If you are exhibiting Internationally, you could gain a £2000 Award! To help support local businesses, Gatwick Airport spend around £135 million directly with local and regional suppliers each year because the airport actively focusses on supporting and improving opportunities for local business to supply the airport. 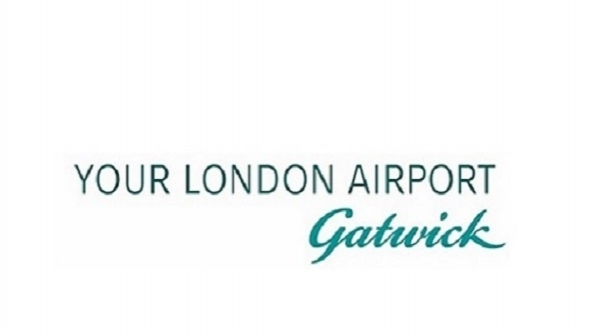 To provide further support to local businesses, Gatwick has embarked on a partnership with the Department of International Trade (DiT). The mark the start of this partnership we have launched a competition to offer three local SMEs the chance to apply to visit an international trade fair relevant to their sector. If you are an SME in Sussex, Kent, Surrey and Croydon then now's your chance to enter our competition to win flights and a hotel for two people to attend a trade show of your choice*, including the cost of airfares and contributions towards accommodation and/or exhibition fees. You simply need to choose from the list of trade shows and tell us why your company would benefit from attending the trade fair in 150 words or less.